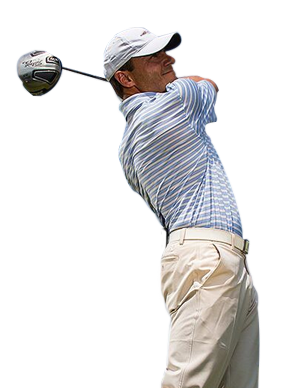 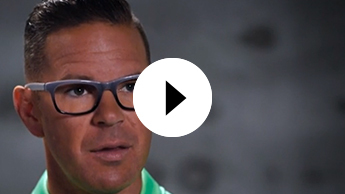 Powered by Revolution Golf's extensive and dynamic video library with experts like Martin Chuck, Sean Foley, and Don Saladino, Golfplan gives you a front-row seat to the best video instruction. 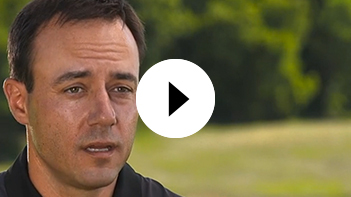 Make simple improvements to elevate your game with Golfplan's digital, dynamic, and personalized video library. 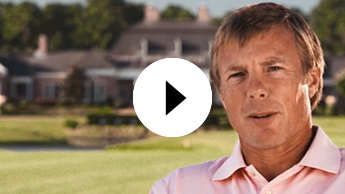 Upgrade Now and become a Pro Member of one of the largest golf communities in the world.